What’s not to love about this combination right here? 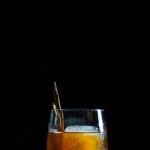 You’ve got Bourbon, delicious fresh peaches and a pecan infusion that pretty much creates one of my favourite Old Fashioned’s on Liquid Culture to date! That’s right, I said it. 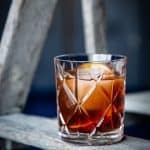 And the best part about it all is that this Peach and Pecan Old Fashioned is so easy to put together once you’ve given your bourbon time to infuse. 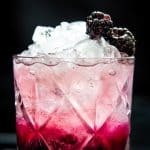 So your welcome world, and say hello to some delicious Fall cocktails for this season. The humpday Peach cocktails continue and this is a flavour combination that I’ve been wanting to pair with for such a long time. 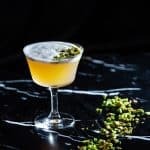 I’ve never been extremely confident when working with nuts and cocktails (get your mind out of the gutter). I know that may sound odd, but I just didn’t have a ton of experience when it came to infusions or working with those flavours. I quickly realized that Fall is all about utilizing the different styles of nuts and spices together to make the ultimate combination, and I’m excited for this first attempt! I referred to a number of books when it came to infusing pecan and it needs a minimum of 4 days for the spirit and flavour to harmoniously come together. You can not cheat on this method, so be patient, make a ton and bask in your mixology skills with this simple infusion. The best part about this whole cocktail is that once the infusion has been made, it’s pretty much the easiest Old Fashioned to throw together. I even show you a quick an easy way to put this together in the notes below. The combination of peaches and pecan was an obvious choice, and for this recipe I use LC’s simple peach syrup which you will find in a ton of recipes on the site that use it. 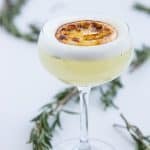 There was the option of creating a different syrup with roasted peaches, but I love the brightness that it brings to an already rich cocktail. So without further ado, because I know I’ve been anxiously waiting, I bring you the delicious Peach and Pecan Old Fashioned Recipe! 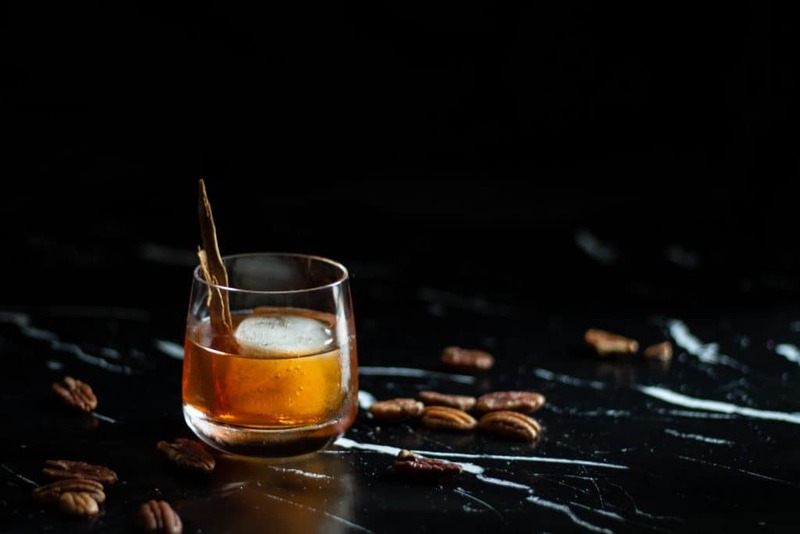 The most delicious, savoury Old Fashioned that's been added to the Liquid Culture lineup, with the classic combination of peaches, pecans and bourbon! 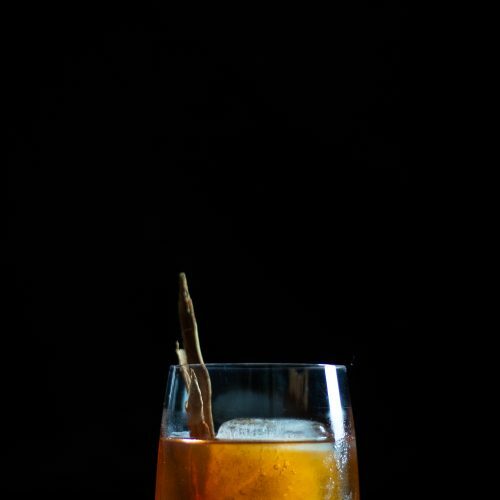 In a mixing glass, fill with ice and stir bourbon, syrup and bitters until chilled. I won't judge you too hard if you just want to pour everything into the glass. I get it, you need that OF quick. Just give it a stir with the large ice cube and a minute to let the water dilute slightly.